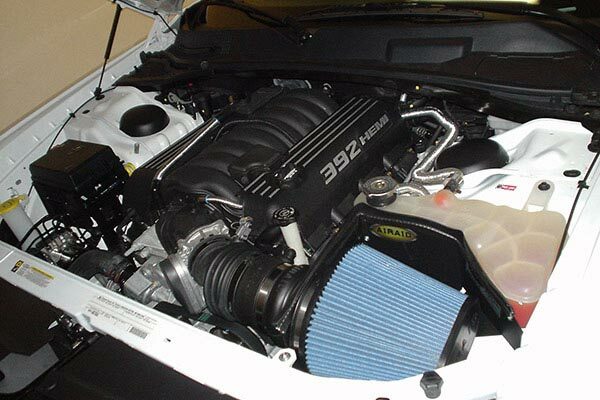 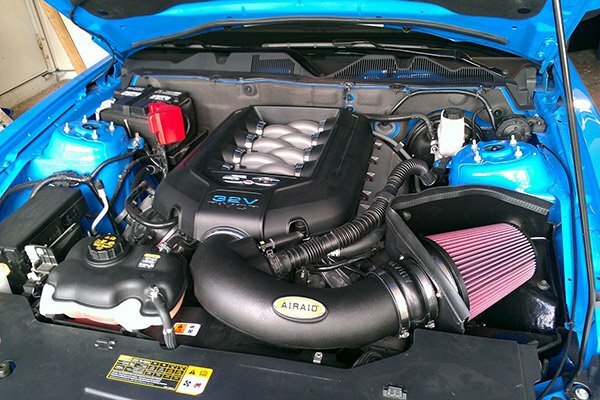 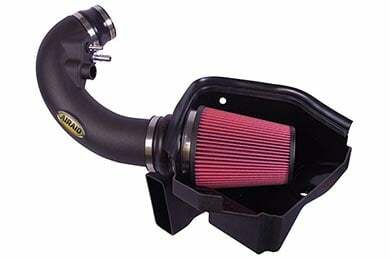 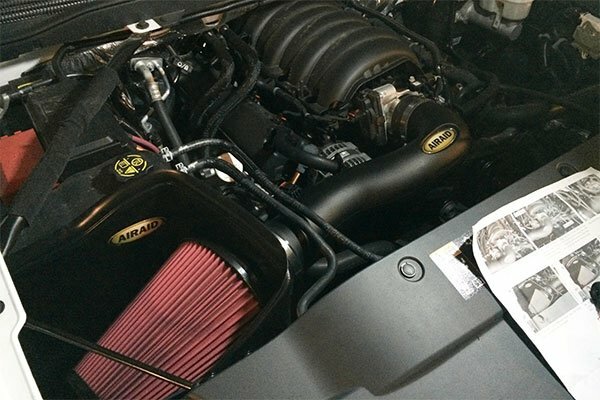 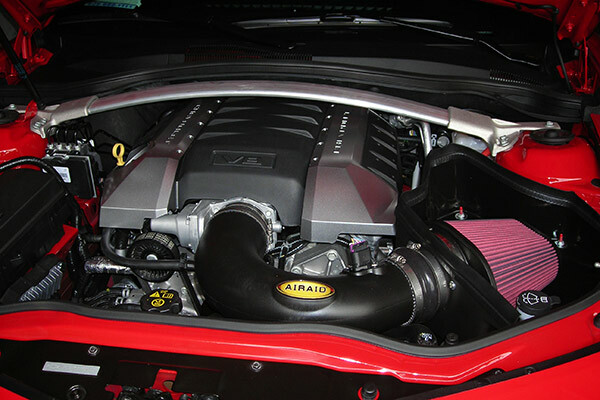 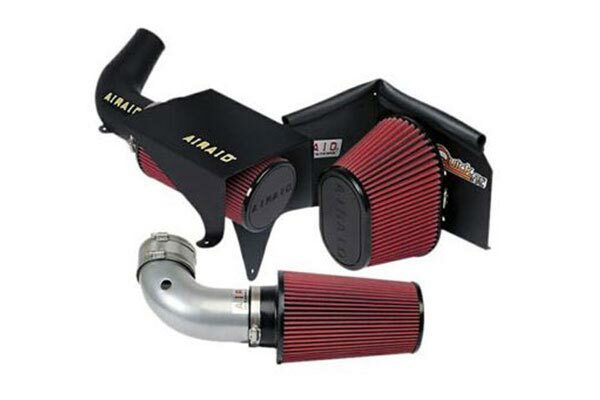 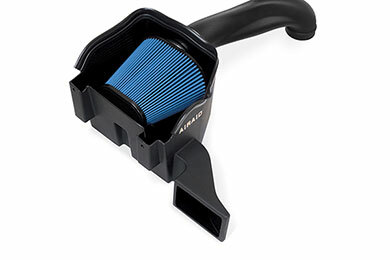 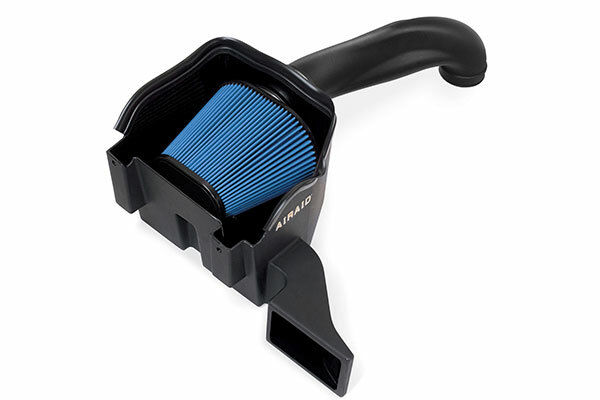 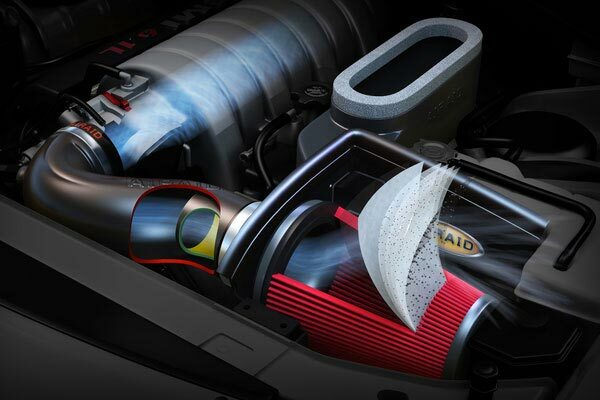 Airaid 303-237 - Airaid Intake System - FREE SHIPPING! 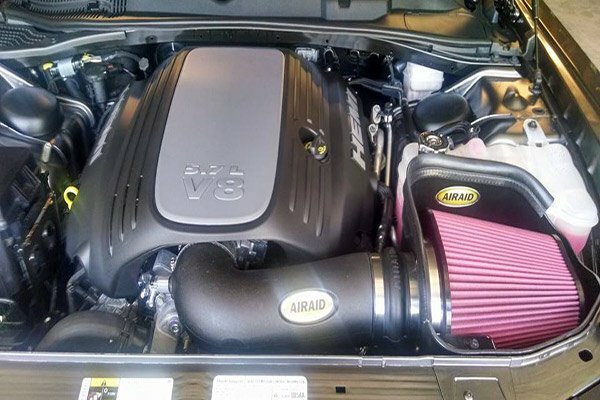 Very well engineered product, fits like OEM, good instructions easy installation, improved performance and approximately 1.5 mpg gain. 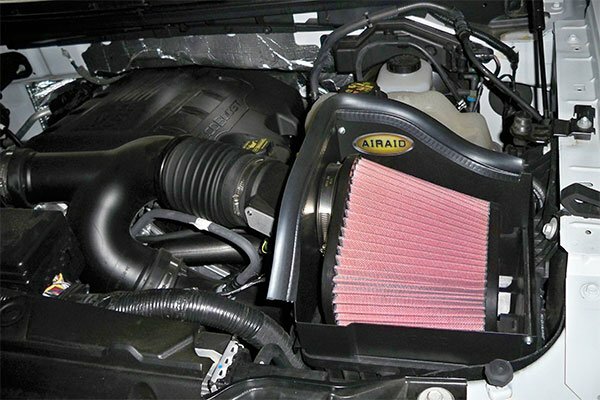 Reference # 757-498-956 © 2000-2019 AutoAnything, Inc.